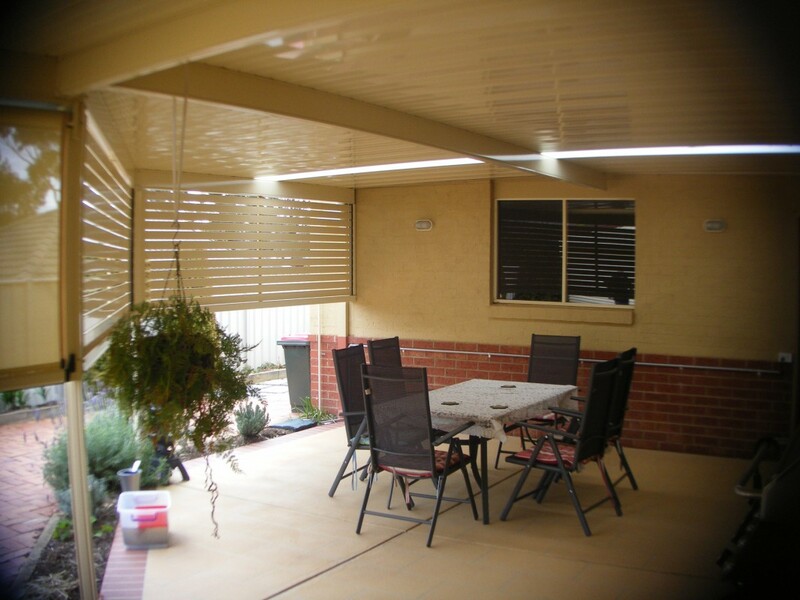 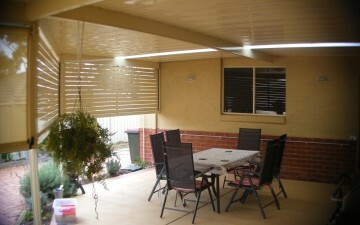 The Fielders Centenary Flat Roof Patio Carport or Verandah is a stylish and attractive addition to any home. 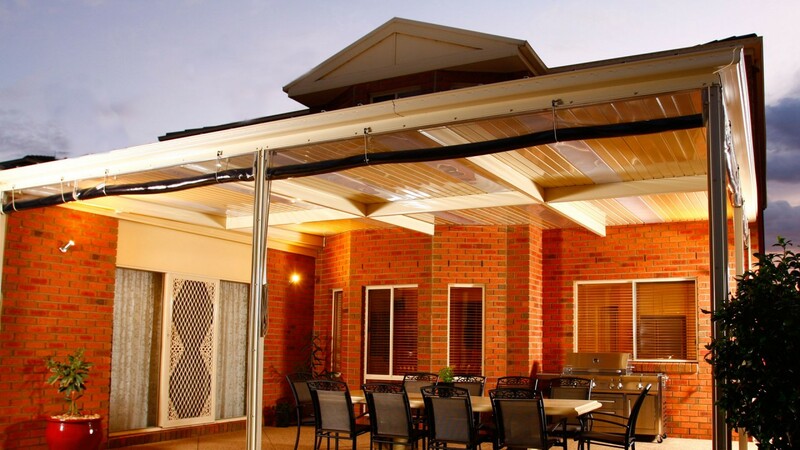 Whether it is attached or freestanding, this product is engineered for strength. 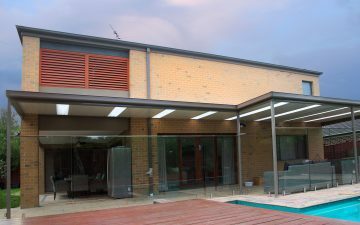 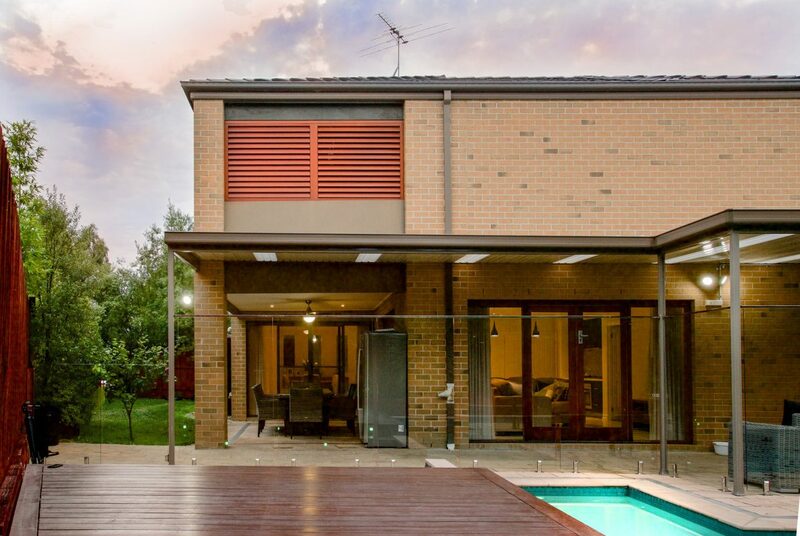 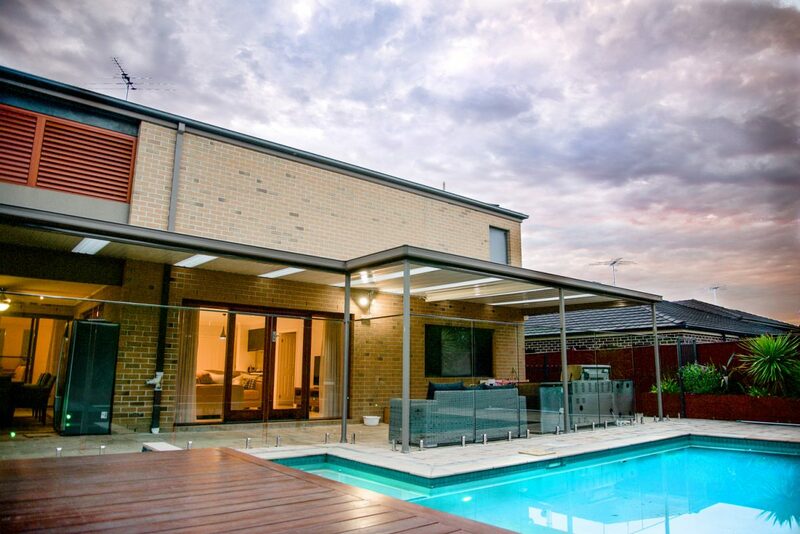 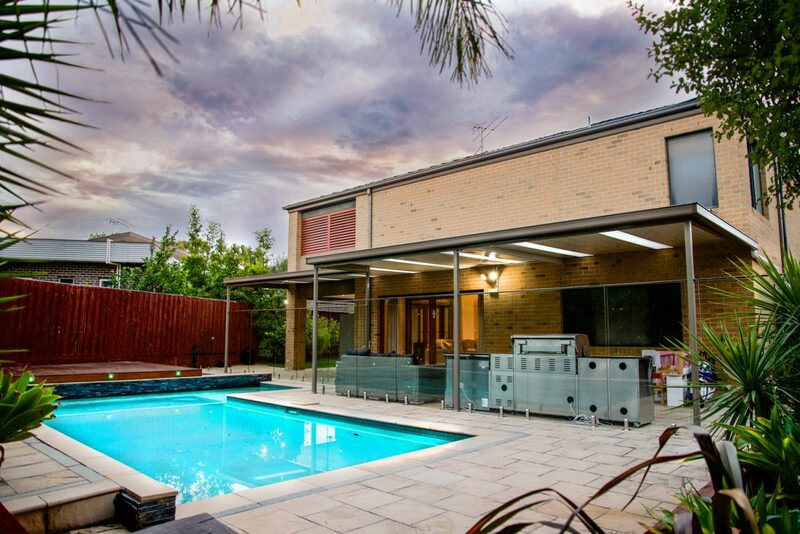 It features colour coated external brackets, which make installations that much easier. 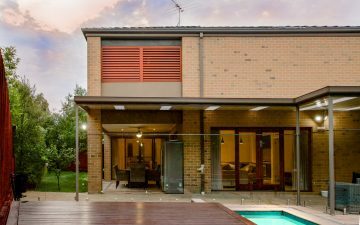 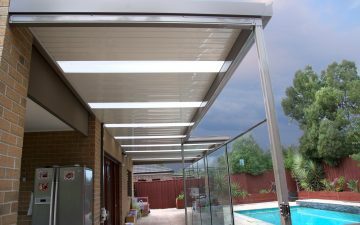 The Flat Roof Verandah is extremely flexible in its design that allows various roofing and guttering profiles to be used. 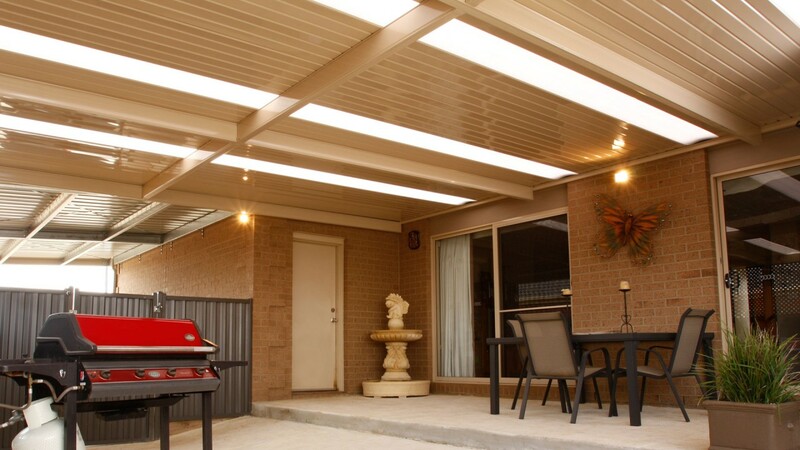 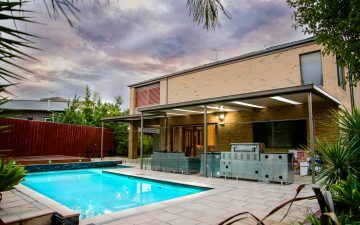 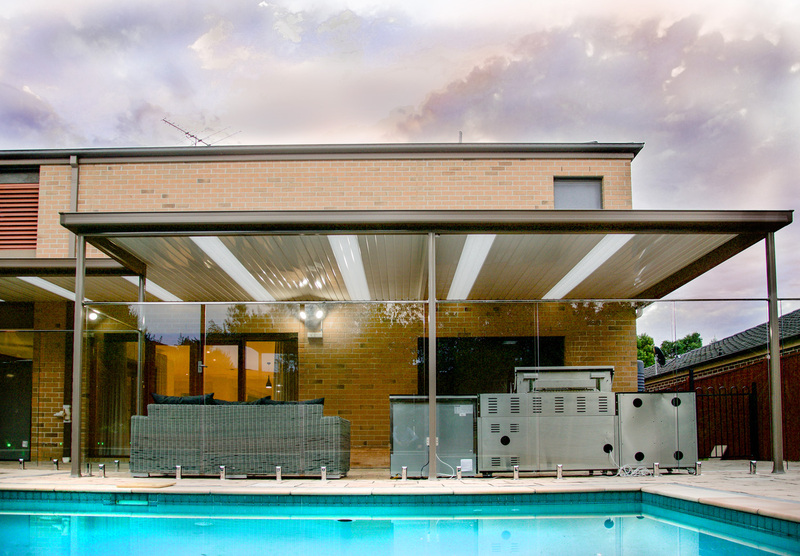 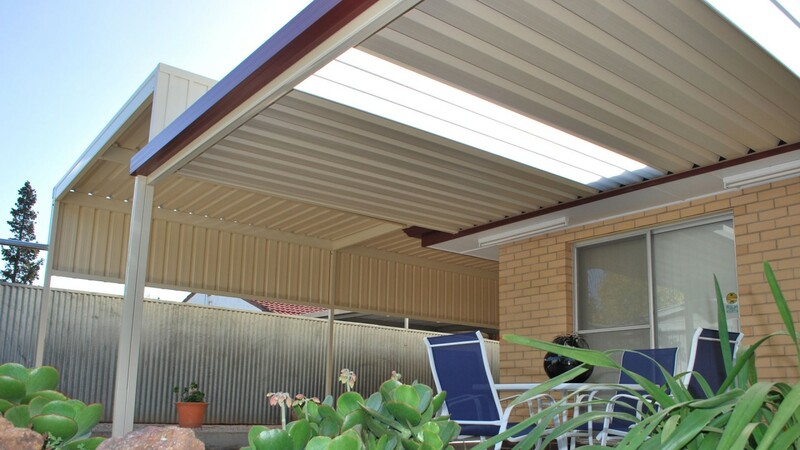 The high gloss, high tensile roofing features a ceiling like finish, for an impressive look that you will be satisfied with for years to come.The adaptability of the Centenary Flat Roof Carport, Patio or Verandah is evident when it is combined with Fielders pitched section units. 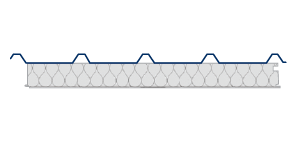 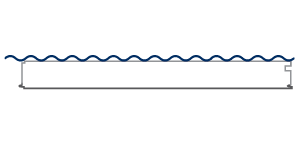 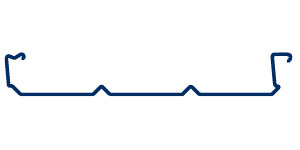 The pitched section product can be utilised as a pitched section only, or the more popular pitched with flat. 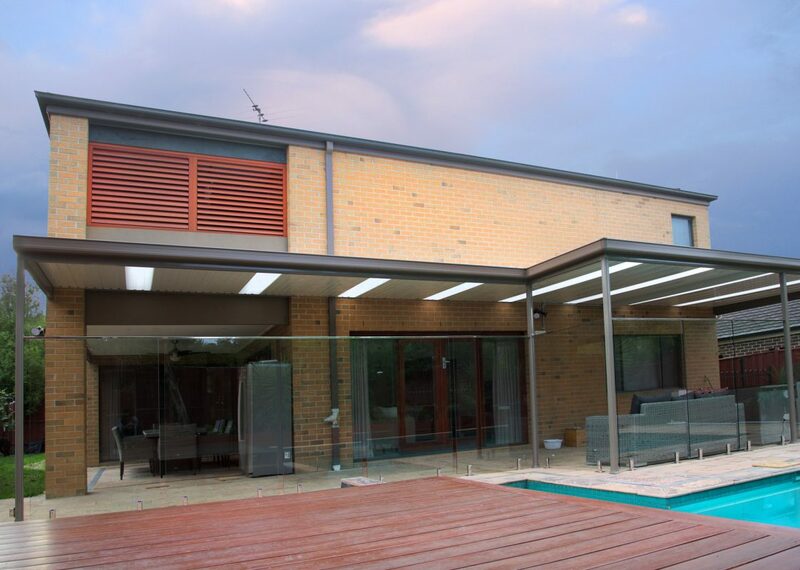 Using both 108mm, 158mm and the new 208mm beams, the spans and flexibility achieved meet all customer expectations. 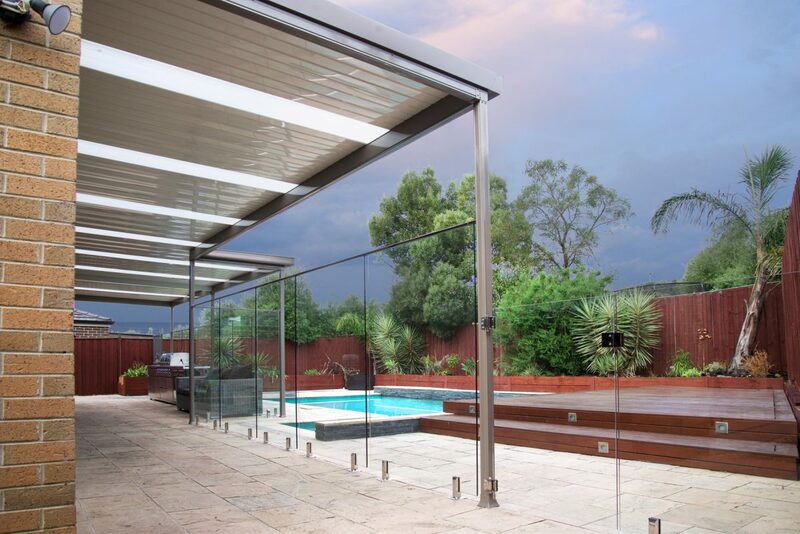 With a high gloss finish all over, this product is sure to be looking good all year around. 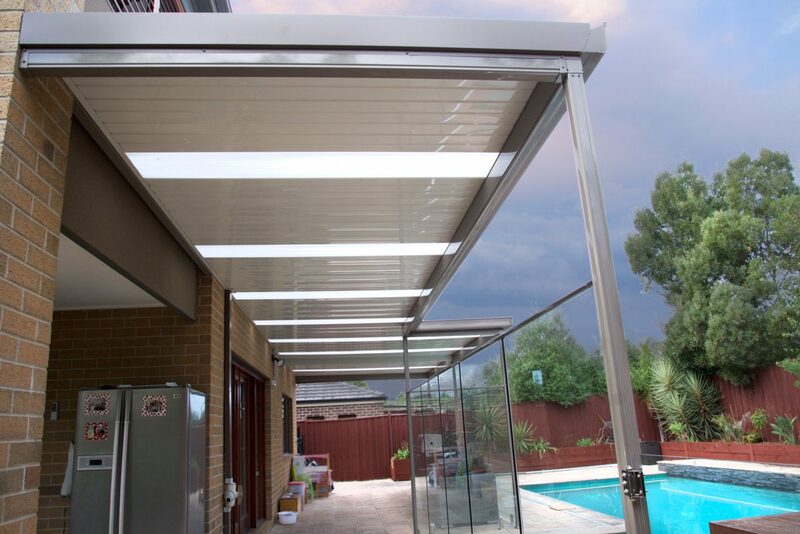 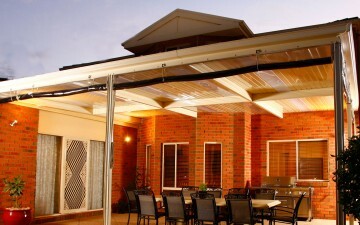 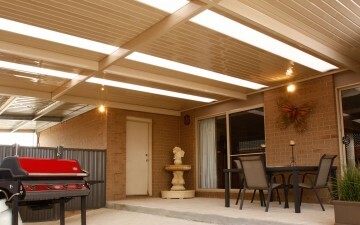 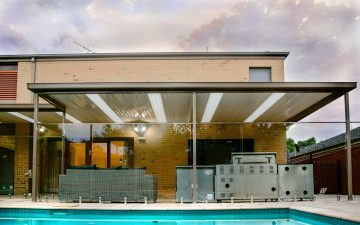 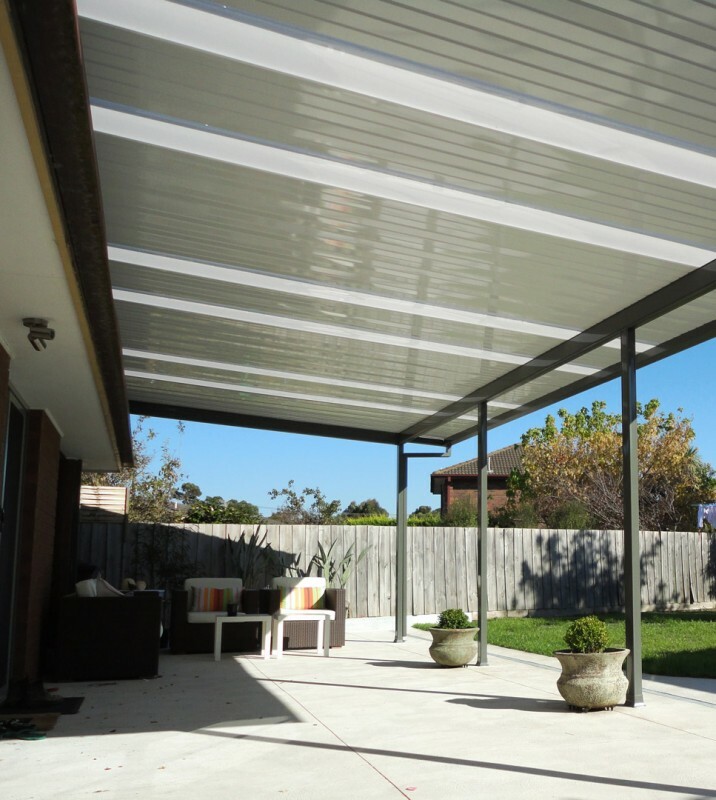 The polycarbonate and corrugated galvanised iron (CGI) flat roof designs are unique to Centenary Carports, Patios and Verandahs. 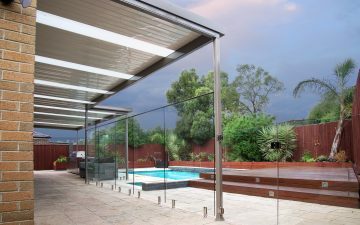 Combining the double rolled beam with Fielders smaller 65mm beam, Centenary offers this pre-engineered polycarbonate and CGI flat roof. 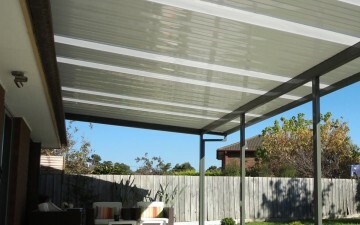 This product looks stylish in design and replaces what could only ever be done previously in timber.